Leon Goretzka will join Bayern Munich from Schalke after Germany’s FIFA World Cup campaign in Russia, and the midfielder is confident of getting his game despite fierce competition for places at the Allianz Arena. Bayern secured a deal for the 23-year-old after a singular season in which he helped Schalke secure an automatic UEFA Champions League place, finishing second to the Bavarian juggernaut. Capable of playing in attacking midfield or more defensively, Goretzka has competition from the likes of Thomas Müller, James Rodriguez and Thiago Alcantara in the former position, while Arturo Vidal, Corentin Tolisso and Sebastian Rudy are strong alternatives further back, but Goretzka is unfazed. Watch: Goretzka's Top 5 goals! Goretzka is confident his new coach Niko Kovac shares his opinion, too. The pair crossed paths twice last season after their deals with Bayern had been secured, and they took the opportunity to catch up and look ahead to the coming campaign. 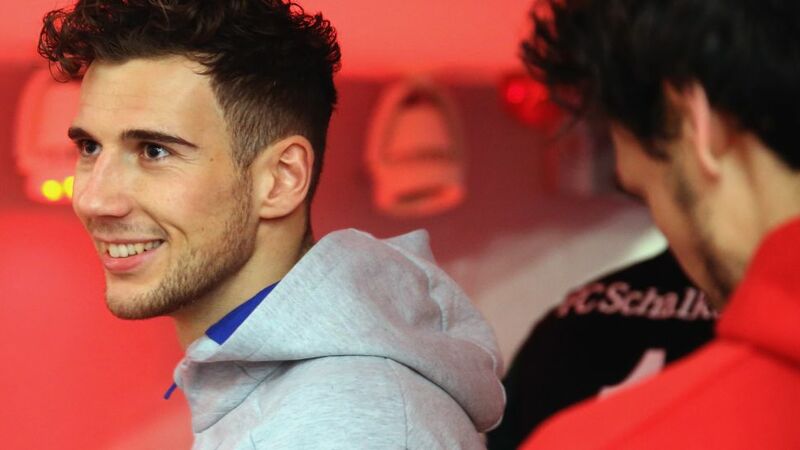 Goretzka will officially join up with his new teammates on 1 July, with his first opportunity for action in the red jersey coming against Paris Saint-Germain in the International Champions Cup later the same month.